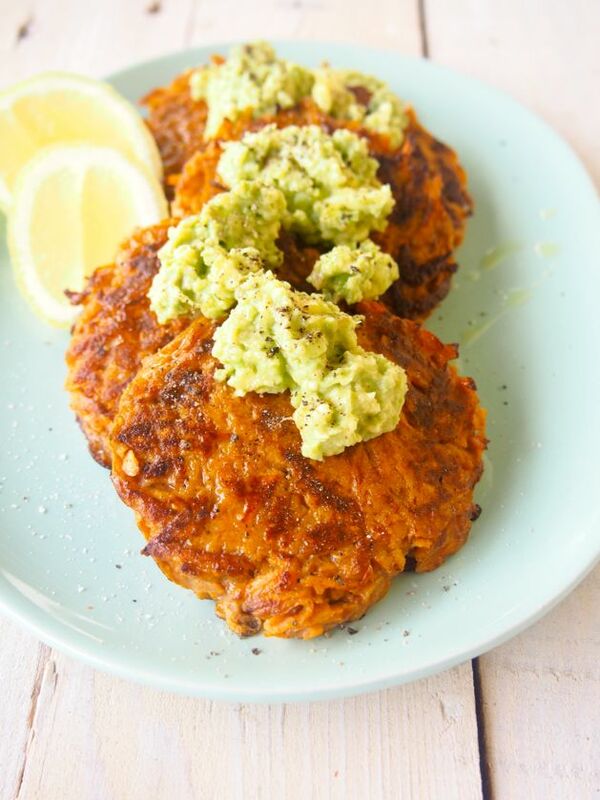 Super Easy Sweet Potato Fritters | YUM! Give us a fritter any day. There’s something awesome about fritters. The fact that you can enjoy them as is or topped with deliciousness like avocado or served as a side for brekky, lunch or dinner! Talk about versatility! Go the fritter! 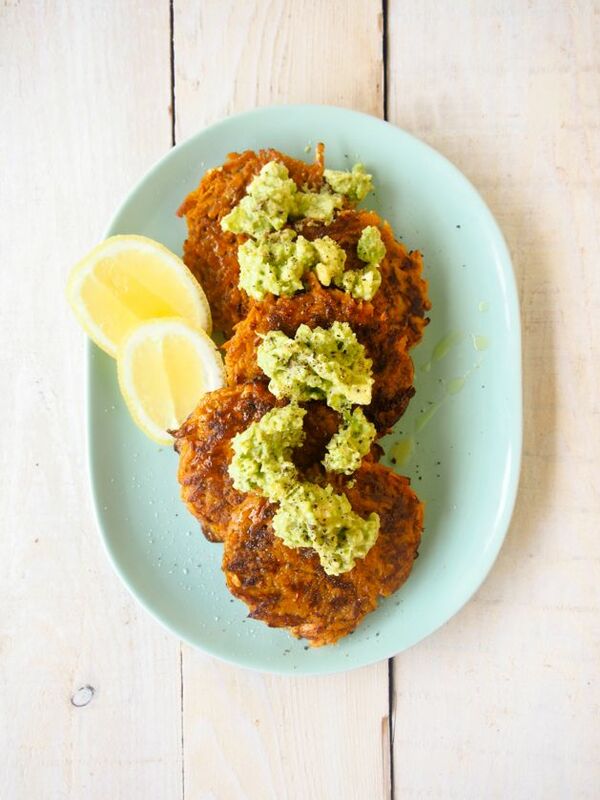 Delicious is what comes to mind when we think about our super easy Paleo Sweet Potato Fritters. We LOVE sweet potato. Anything with sweet potato goes in Merrymaker Land. We’re talking chips, pancakes, brownies. Sweet potato is definitely queen of veggies (one of them anyway). Our real fave veggie is zucchini. Shh, don’t tell sweet potato. Back to the fritters because the fritters really do win here! 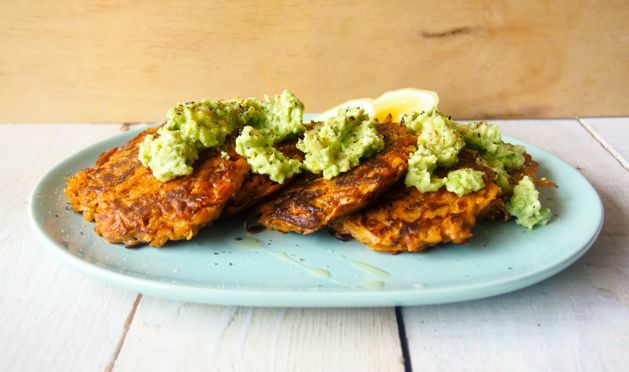 Whip these Paleo Sweet Potato Fritters up for your next brunch party and your guests will all be SUPER impressed. We promise! 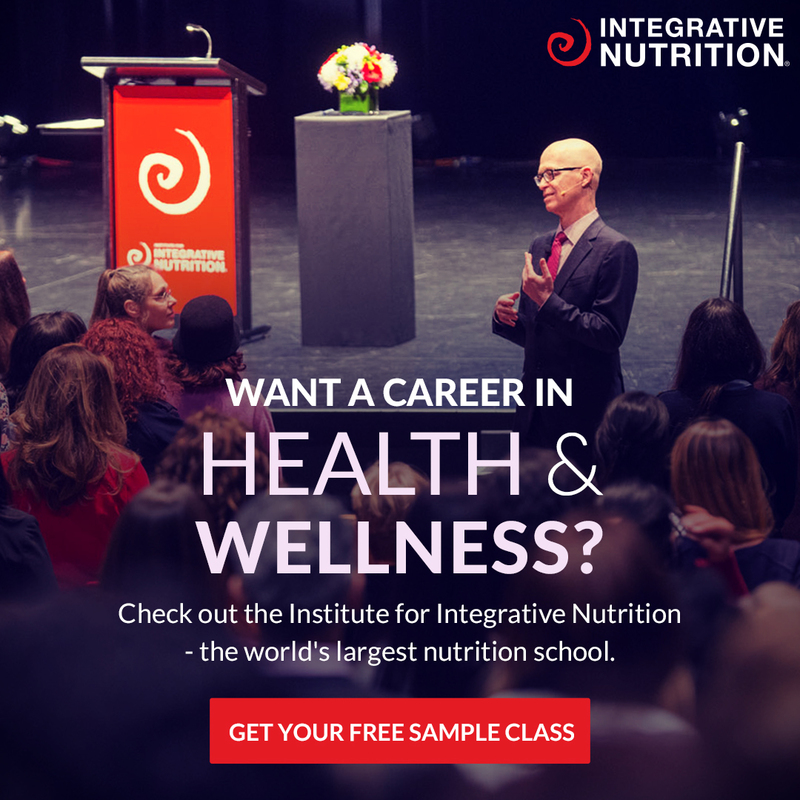 p.s have you checked out our book yet? 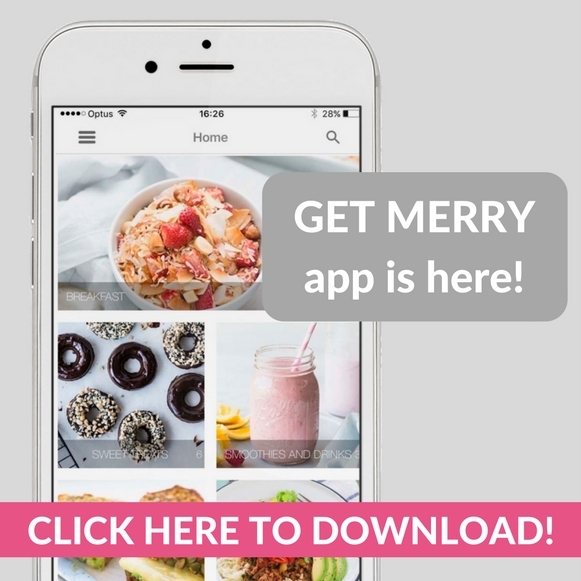 Make It Merry has over 70 of our best ever recipes! Available in eBook and hard copy! Serve with mashed avo, lemon and a drizzle of olive oil! Yum!